This essential collection brings together Dr. Sproul's teaching on the major tenets of theology as they touch on everyday faith and the issues that test faith. This essential collection brings together Dr. Sproul's teaching on the major tenets of theology as they touch on everyday faith and the issues that test faith. Beginning with the Crucial Questions Series, a thorough introduction to matters critical to Christian life, with six additional titles and a commentary on the book of John. Plus you get 21 more titles from Ligonier Library favorite authors including Joel R. Beeke, Douglas Bond, Craig R. Brown, Sinclair B. Ferguson, Steven J. Lawson, Richard D. Phillips and R.C. 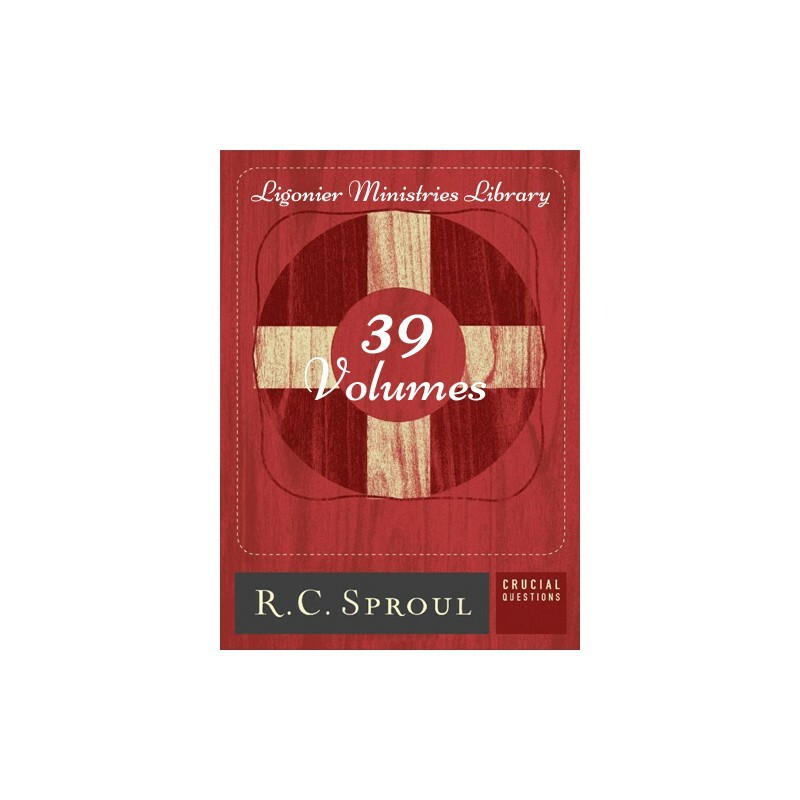 Sproul, Jr. Does Prayer Change Things?How Should I Live in This World? What's So Great About the Doctrine of Grace? If you have already purchased the R.C. Sproul Crucial Questions Series, or R.C. 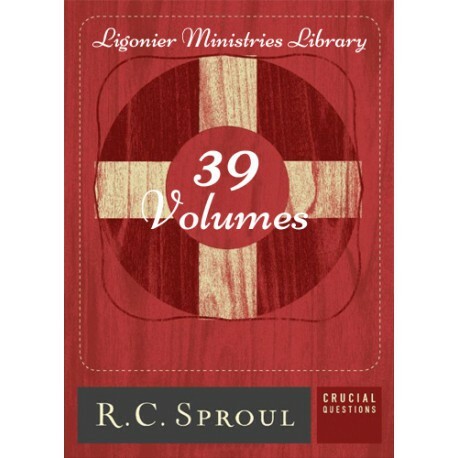 Sproul 18-volume Collection, you will receive your full purchase price off this collection. Please call Customer Service to order.